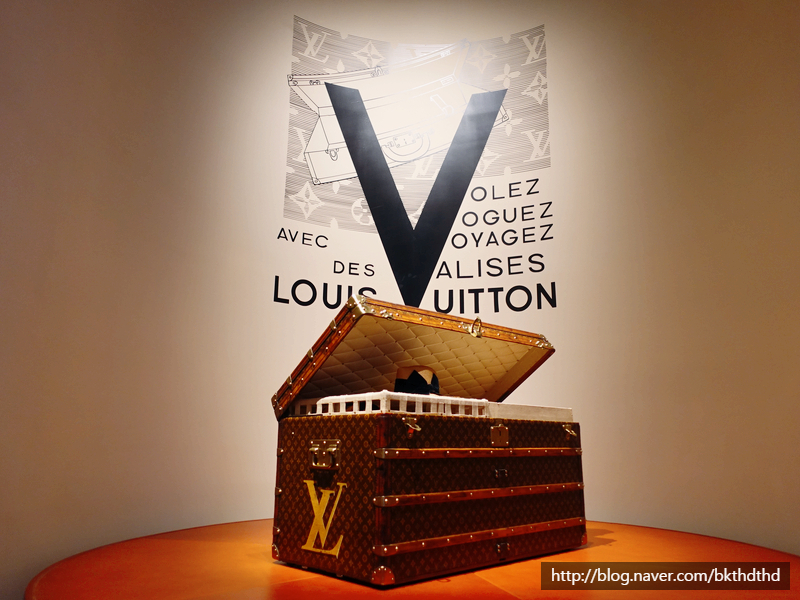 Great news for those who are passionate about travel and fashion! 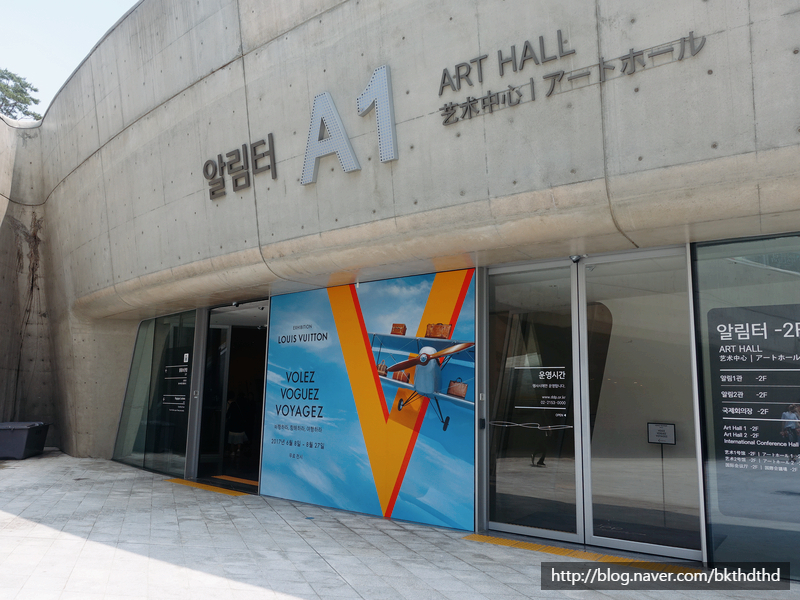 The world famous luxury brand LOUIS VUITTON is holding its special VOLEZ, VOGUEZ, VOYAGEZ exhibition at DDP (Dongdaemun Design Plaza), Seoul. 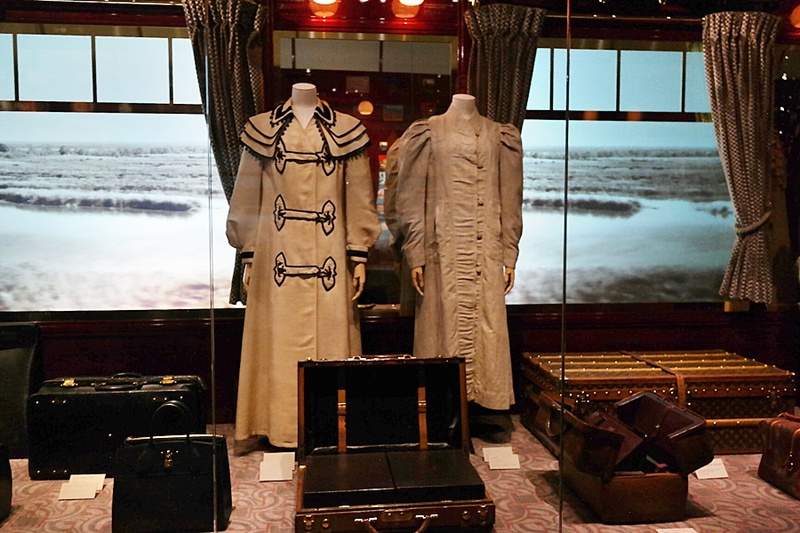 If you’ve ever been curious about Louis Vuitton’s story, this would be the perfect chance to get to know everything about the brand’s history and truly embrace Louis Vuitton’s travel spirit, most of all, it’s totally free! 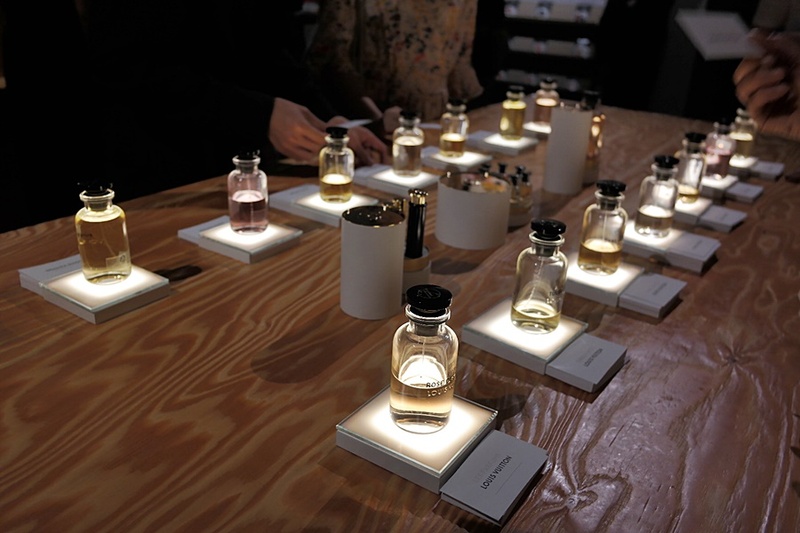 To help visitors better understand the exhibits and their stories, the exhibition offers audio guided tour in 3 languages – English, Chinese and Korean, or you can also book a docent guide tour online at 11:00/13:00/15:00/17:00 on weekdays. 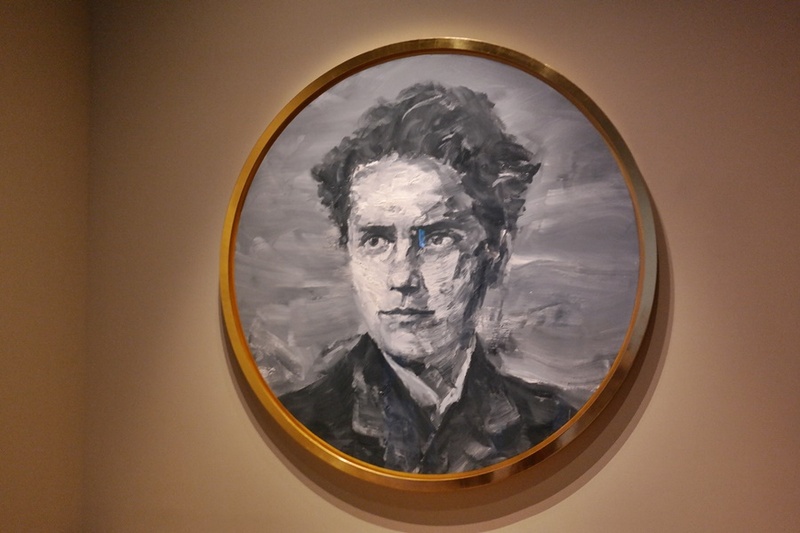 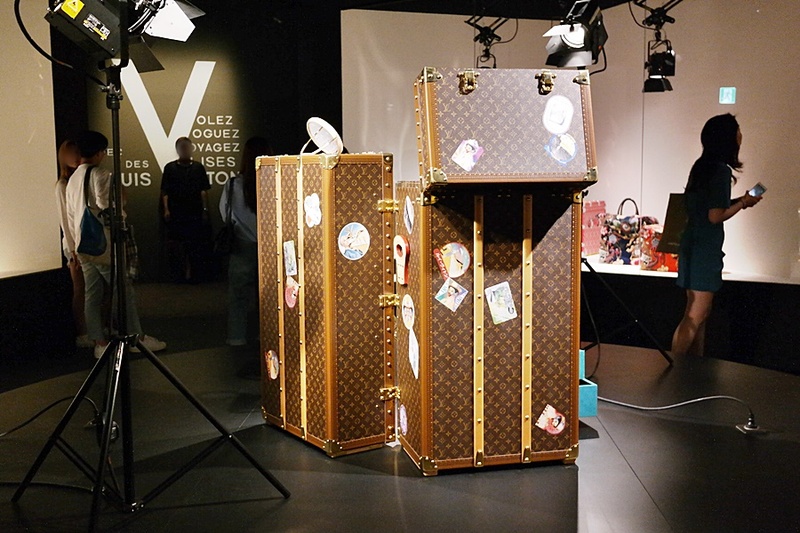 Louis Vuitton’s VVV (VOLEZ, VOGUEZ, VOYAGEZ) Exhibition is not only a brand or product display but also a travel themed exhibition expressing the brand’s bold voyage to the sky and seas, from the 1800s to present. 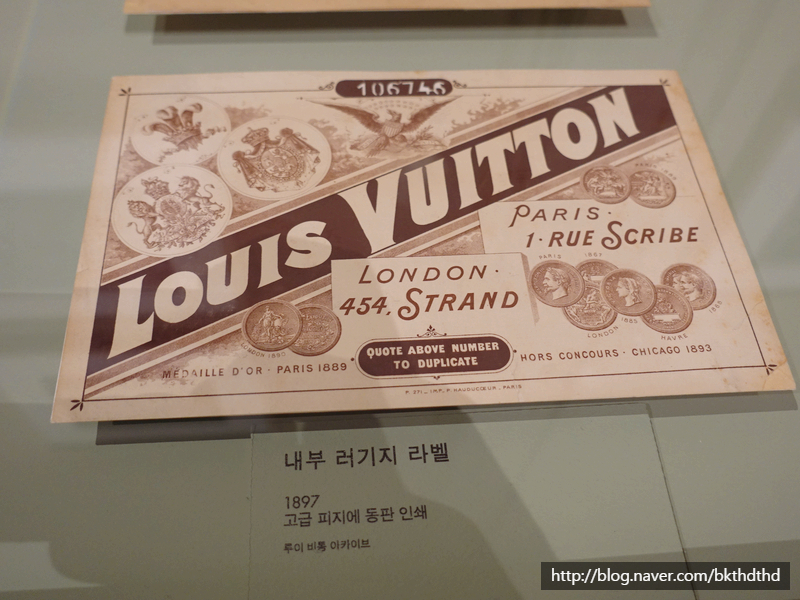 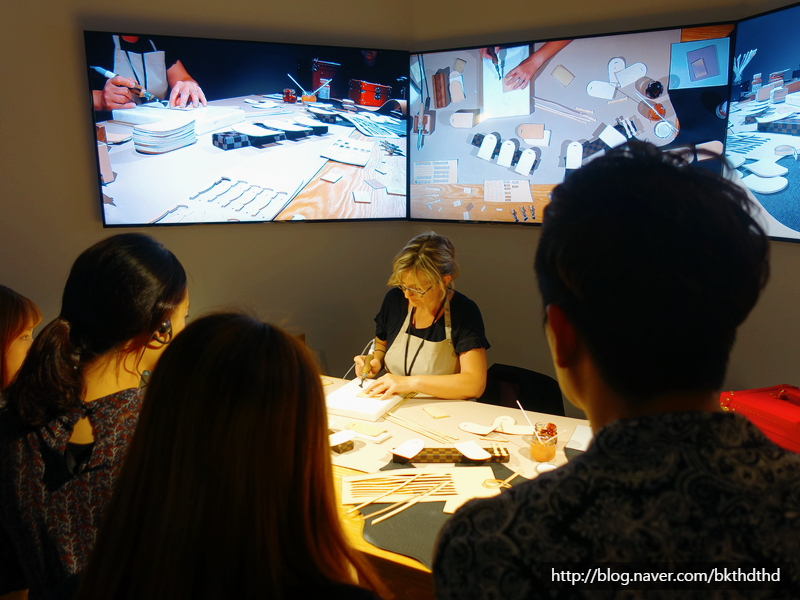 In addition to admiring all kinds of Louis Vuitton products from the old times and now, you can discover more about the brand and its journey to Korea. 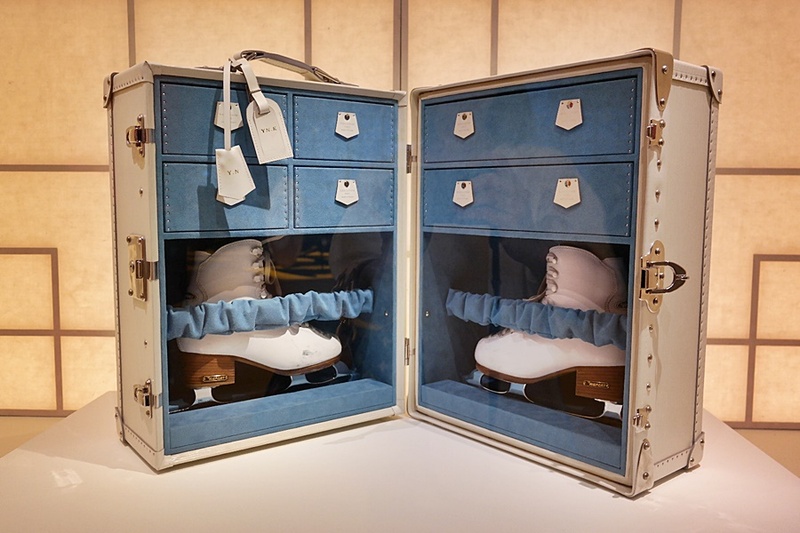 There is a special section where trunk cases customized for Korea and Korean people are on display, including the beautiful skate trunk designed for the world champion figure skater Yuna Kim! 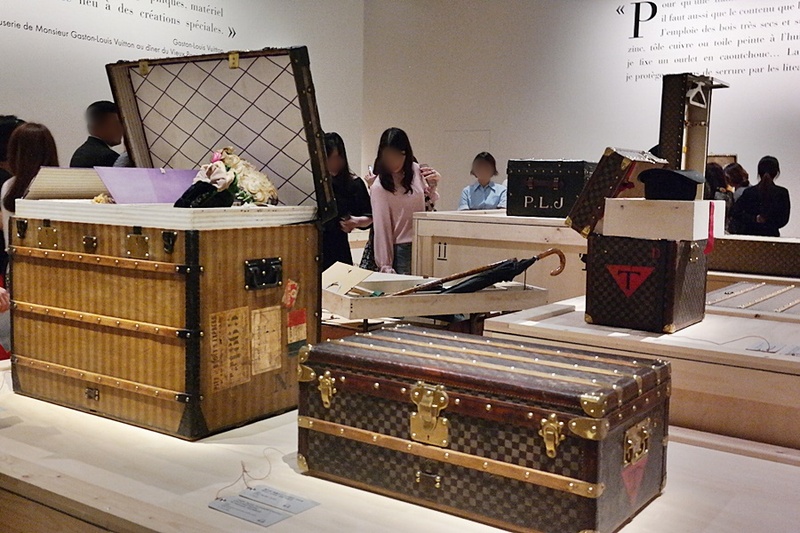 There are 2 of Louis Vuitton craftsmen who flew directly from Paris to show visitors how the leather is processed and turned into fascinating designer bags. 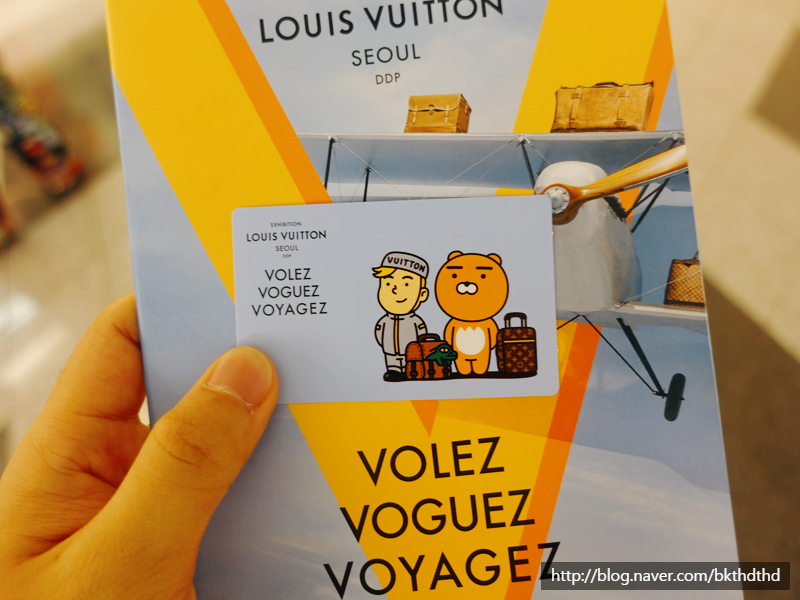 We also find this surprising collaboration of Louis Vuitton and the cutest characters in Korea – Kakao friends! 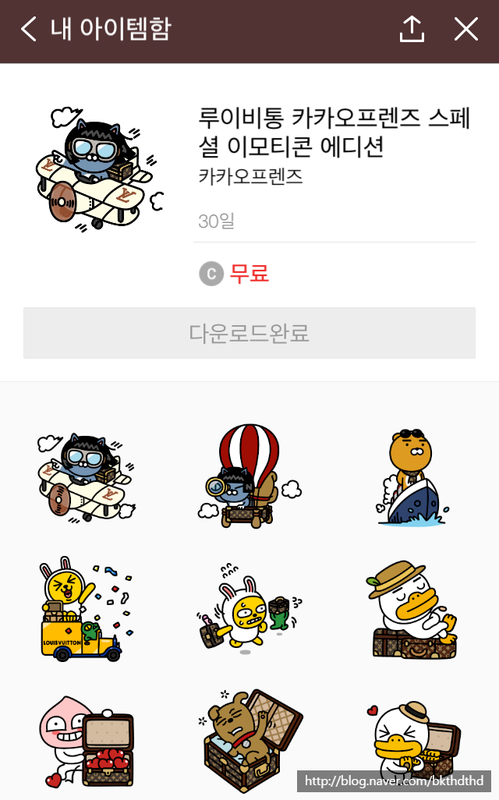 If you use Korea’s most popular messenger app Kakao Talk, there’s a set of special emoticon free for downloads as well! 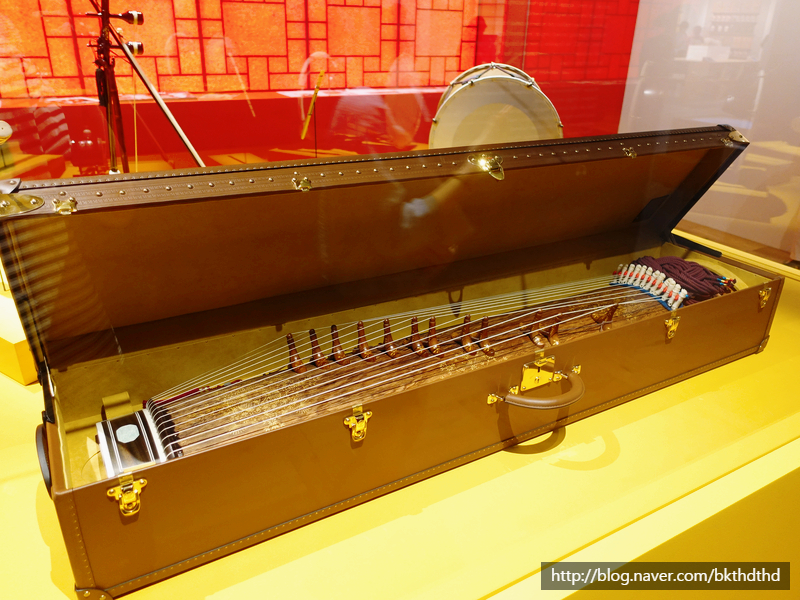 This entry was posted in Activity & Local Culture, BnBHero Insights!, Culture and lifestyle, etc., Events, Explore REAL Korea, Spot, Travelstyle and tagged attractions in Korea, culture, ddp, fashion, Fashion Exhibition, Korea travel, Louis Vuitton, Louis Vuitton Exhibition, Seoul exhibition, ‪‎traveling‬.